With the concept of net neutrality introduced in 2003 and later voted on by the FCC in 2015, rules were put in place to keep that playing field level without any intervention by big businesses or broadband providers. 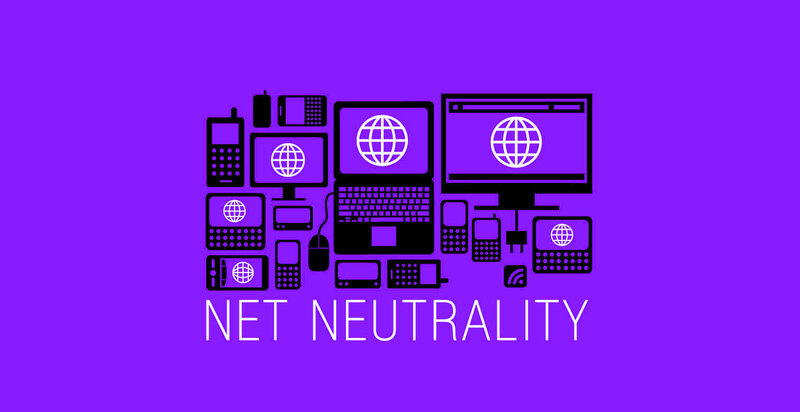 That may all come to an end, though, since the Federal Communications Commission voted to repeal net neutrality on December 14th. Some say the fight’s not over. Here’s what you need to know about this historic issue.